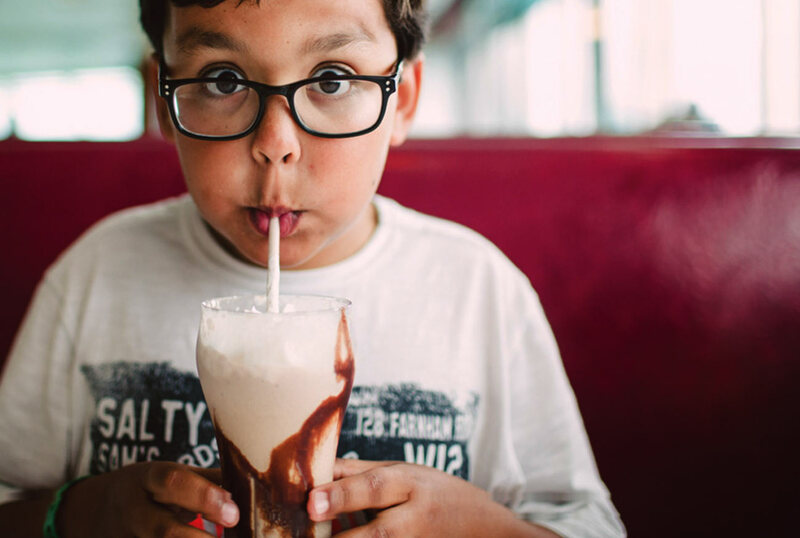 The master-planned community of Riverstone just keeps getting bigger and better, especially when it comes to the wide selection of new homes for every kind of home-buying family. 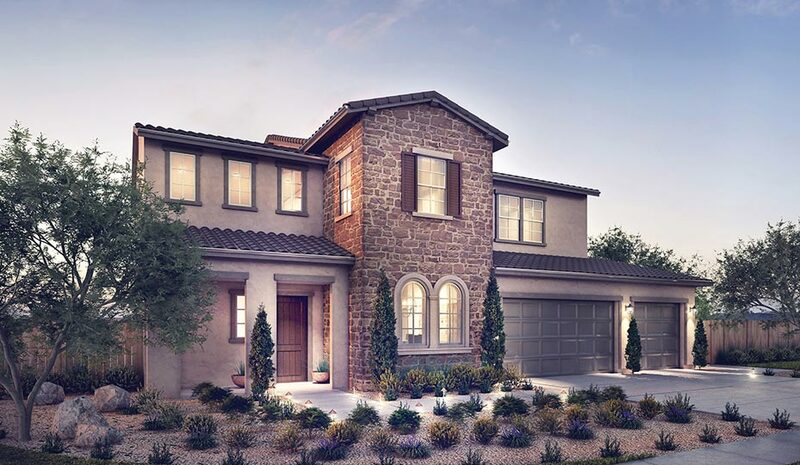 Case in point: award-winning homebuilder Wathen Castanos Homes has just announced plans to introduce Lafayette at Riverstone, a brand-new collection of luxurious single-family residences offering a wide variety of sizes, styles and features. The Plan 4 Vienna from Wathen Castanos Homes is a beautiful and spacious two-story design featuring up to six bedrooms and five bathrooms. The Lodge’s expansive demonstration kitchen is the perfect venue for Holiday gatherings and Riverstone’s ongoing schedule of cooking classes for residents. Situated in Riverstone’s upcoming Park District residential neighborhood, Lafayette at Riverstone will offer a variety of floorplan designs ranging in size from 2,600 to 3,700 square feet, with up to six bedrooms, five bathrooms and three-car garages. Set on larger lots totaling as much as 10,000 square feet in size, the spacious homes are anticipated to resonate with move-up buyers seeking more space. The unique offering of both single- and two-story homes will be available in a choice of three architectural styles: Tuscan, Spanish and American Traditional. Unique features of the homes will include prep kitchens ideal for today’s enthusiastic home chefs, and flexible living spaces designed to accommodate the need for a number of different living situations. With a long history of building well-crafted homes throughout California’s Central Valley, Wathen Castanos Homes enjoys the reputation of delivering on every promise and treating customers with integrity, appreciation and respect. With the talent and strong commitment to excellence of employees and trade partners, Wathen Castanos Homes has been recognized with a multitude of industry awards, including the Eliant Homebuyer Choice Award, the Energy Value Housing Award, and the National Housing Quality Award. 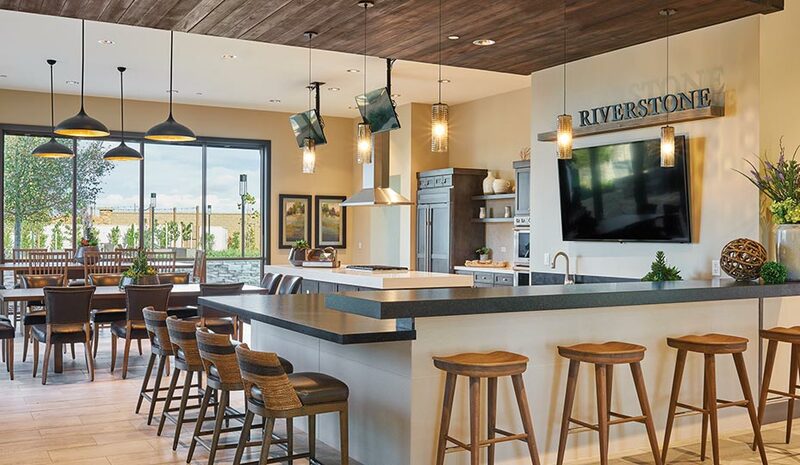 The award-winning homebuilder is the perfect fit for the award-winning Riverstone, which was named earlier this year as the Nation’s Best Master-Planned Community for 2018 by The Nationals—the nation’s largest competition for new-home communities. Riverstone has also been nominated by CVLUX to receive a 2019 Luxury Award, a prestigious accolade honoring the best of the best in the Central Valley. The winners will be announced at the Luxury Awards in January.